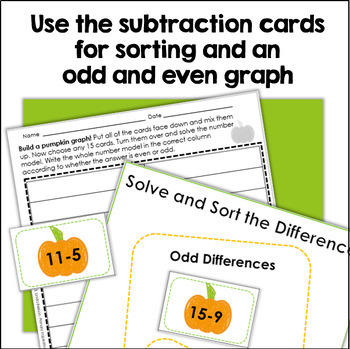 graphing activity. 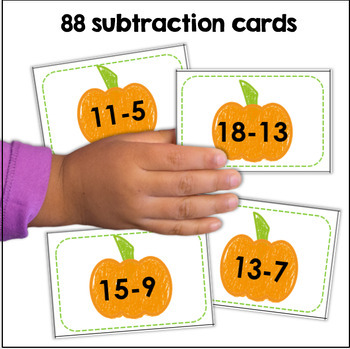 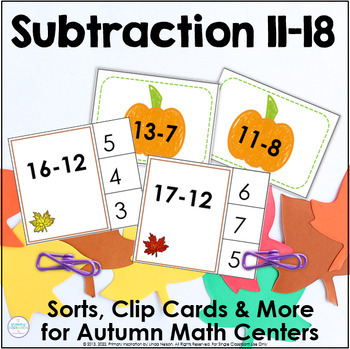 Perfect for your fall math centers! 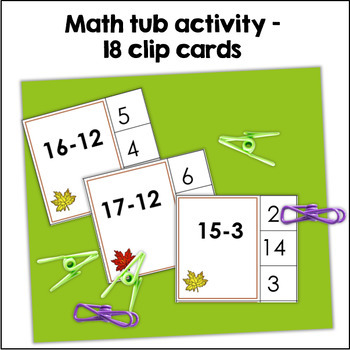 I value your feedback greatly as it helps me to improve products and design new resources for your classroom!